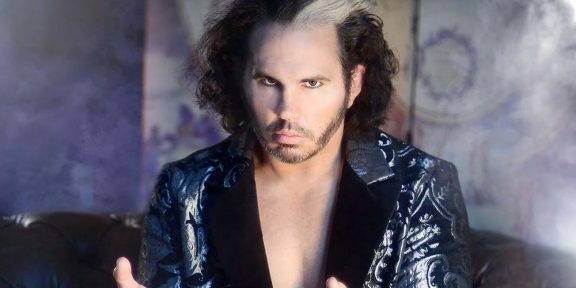 There is a new champion in town over at TNA as Matt Hardy regained the title he had to vacate, beating Ethan Carter III during yesterday’s Impact and also turning heel in the process. 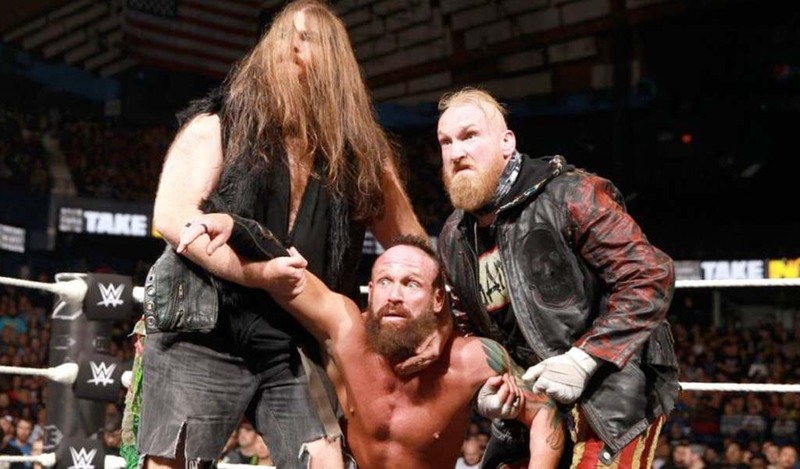 The two went head to head in a last man standing match with Hardy’s career on the line. The ending came when Tyrus interrupted the count when Hardy was down and then turned on EC3. As Hardy’s wife Reby grabbed the TNA title, she handed it to Matt who hit EC3 in the face, putting him down for the 10 count. This was EC3’s first loss in TNA since his debut a couple of years ago and Hardy’s second title reign. 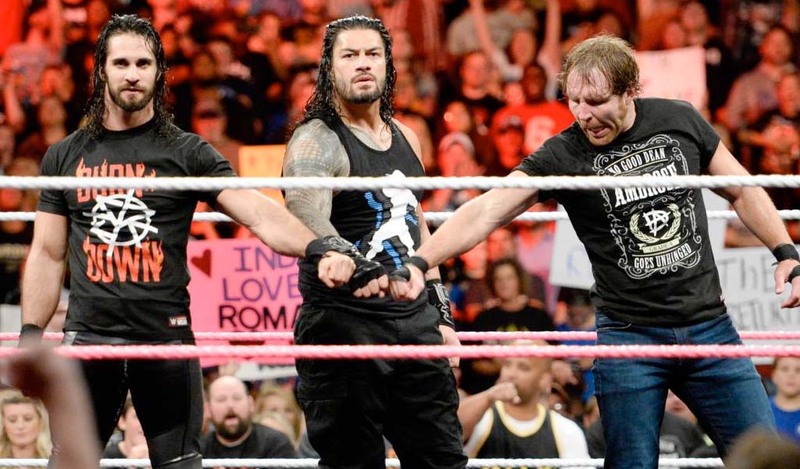 This show was taped three weeks ago in Bethlehem, Pennsylvania. 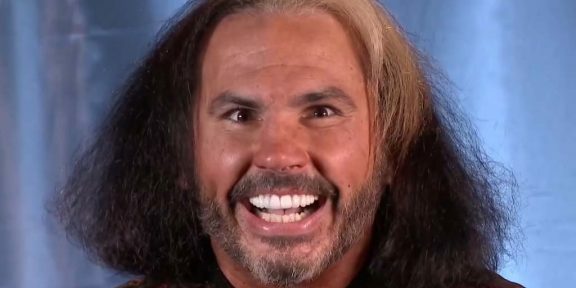 Matt Hardy issues more Apocalypto invites but match has been taped already!